Currently consulting for George Hammer as group sales manager in charge of Mister Mascara and Urban Retreat, Caroline's most rewarding role is her work on All for Eve, a new stand alone beauty and fashion brand that donates profits to the research of gynecological cancers. Caroline explains that after years in the industry she became ‘a little jaded by all the ‘taking’’ and wanted to give something back. 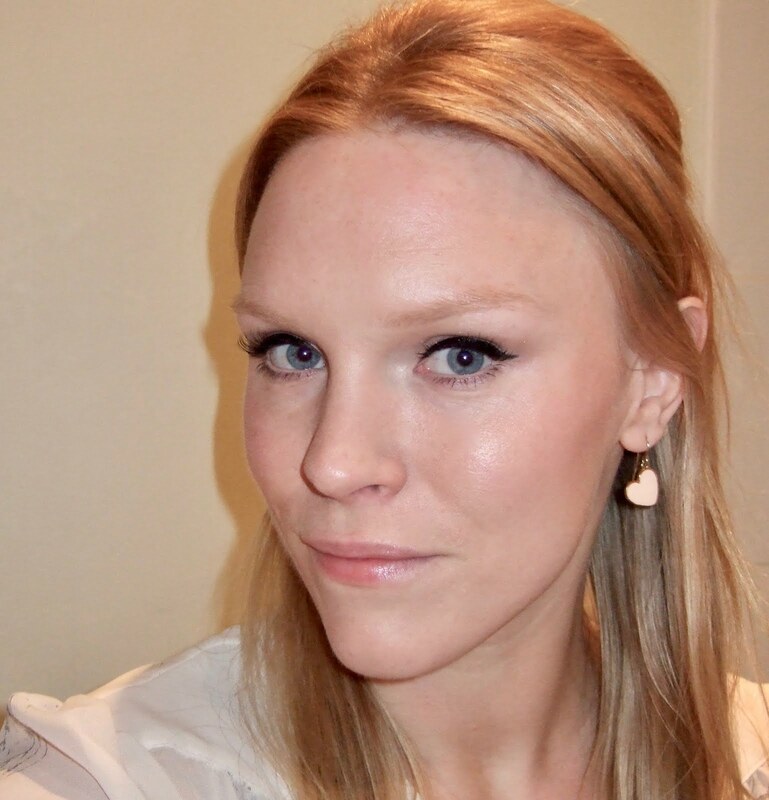 She’s a fully qualified (international level) facialist; describing her training course as ‘similar to a junior doctor’s and not for the faint-hearted’. Caroline previously worked for Aveda, Shu Uemura, and Space NK, before Sylvie Chantecaille offered her a job running Chantecaille in the UK. In 2006 she moved to Liz Earle, where she played a key role in establishing the brand in the retail sector. Beauty’s in the blood in Caroline’s family: her mother worked for Rubinstein and Coty. Her grandmother was even one of the original Guerlain parfum consultants in Paris; cue fabulous pictures of her on the counter in the 60’s with bouffant hair and eyeliner! What's the one product you recommend above all others? A brand called Biologique Recherche based in Paris: I was lucky enough to train there under Mr et Madame Alloche. The latter was the man behind the Carita lifting machines; a genius device for driving product into the skin electronically. Biologique Recherche have a product called P50. There are no words to describe its effect on the skin. It comes in three strengths and is an exfoliating balancer, used in place of toner before treatments or moisturising. Do what you can to get your hands on this product; it’s unlike anything else on the market. People who have used it need only whisper ‘P50’ to elicit a chorus of ‘ohmygod! P50!’ It was Allure Magazine’s No.1 beauty product a few years ago, and yet still managed to fall off the radar! Caroline has answered a whole host of questions, so look out for upcoming posts! 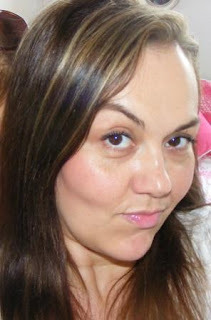 You can find her on twitter @CarolineHirons and at www.beautymouth.com.